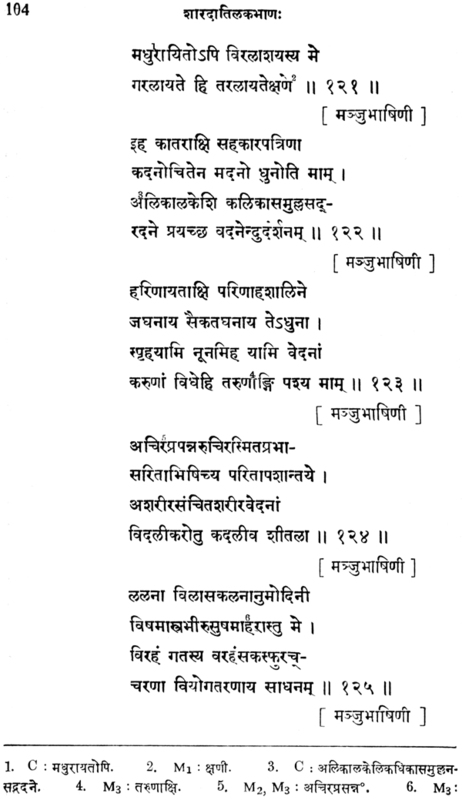 I met Fabrizian Baldissera for the first time at the Third World Sanskrit Conference held in Paris on June 22-25, 1977. 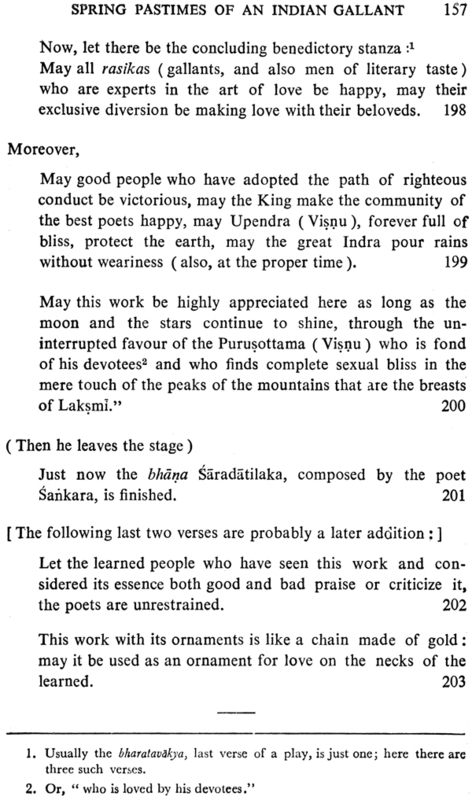 At that Conference she presented a paper on the hitherto unpublished Bhana, Saradatilaka by Sankara. 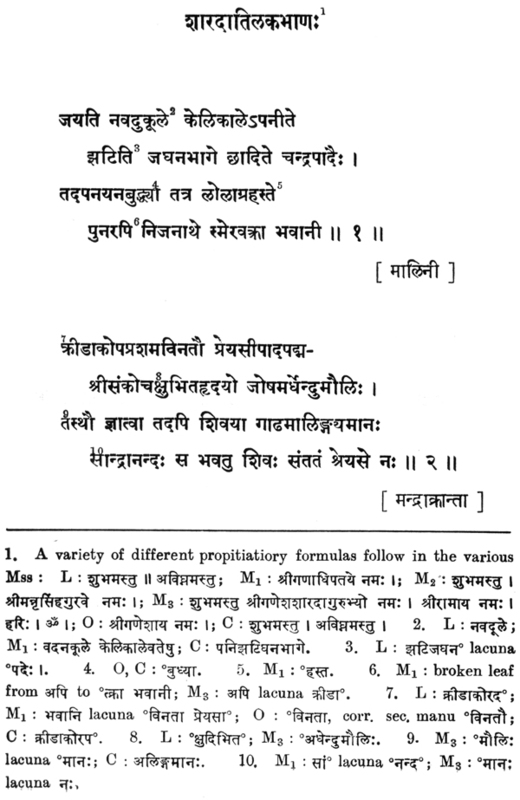 (That paper has since been published under the title “Note on the Bhana Saradatilaka)” in Indologica Taurinensia, Vol. VI, 1978, pp. 41-62). 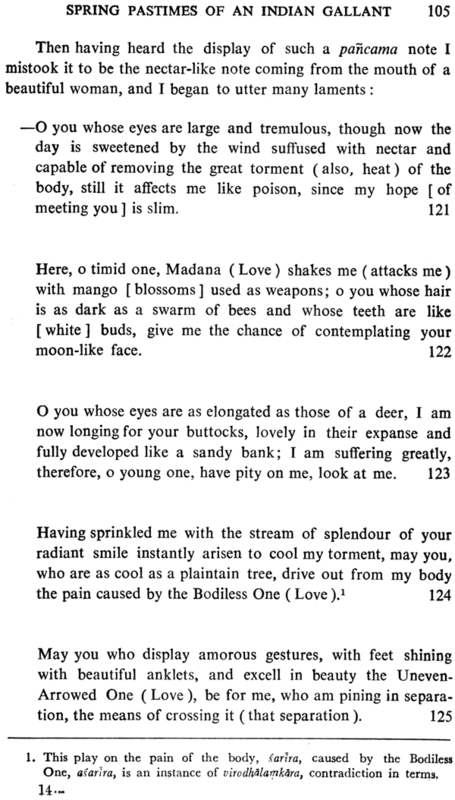 I must say that I was impressed by her competent introduction of that dramatic work. 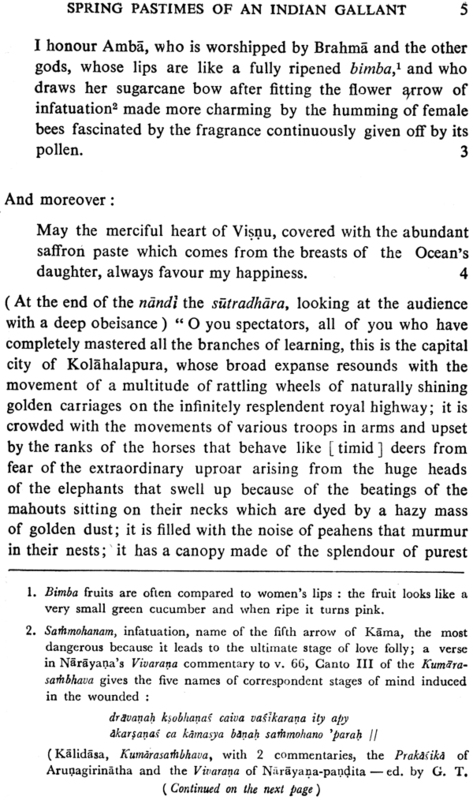 When, later, in the course of our talk, Baldisera expressed the wish to go to India, search for more manuscripts of the Bhana, and eventually prepare a critical edition of it, I readily offered to her free use of all research facilities available at the Bhandarkar Oriental Research Institute, Poona. 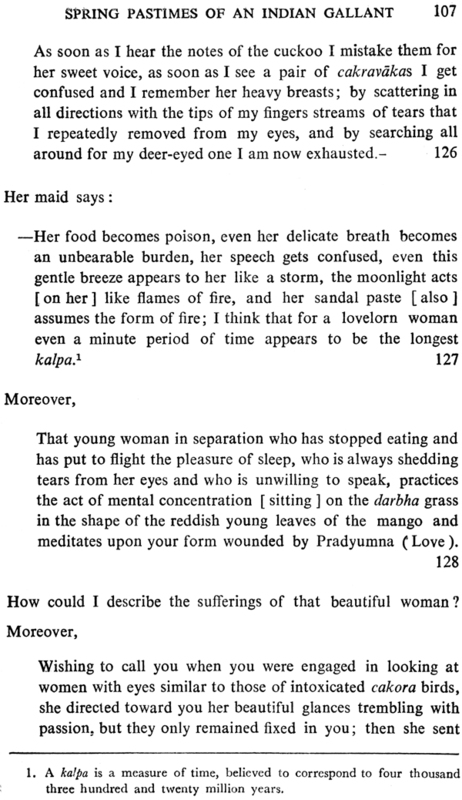 Accordingly Baldissera came to India in 1978 and spent nearly two years in Poona working on her edition of the Saradatilaka. Though I was not directly connected with her study and research in that regard, I can vouch for her conscientious efforts to make her edition as perfect as possible. I was also glad that Baldissera availed herself of her fairly long stay in India to travel to different parts of the country and thereby get acquainted with different aspects of Indian life and culture. I am sure this varied experience will stand her in good stead in her future career as an interpreter of Indian literature and thought. 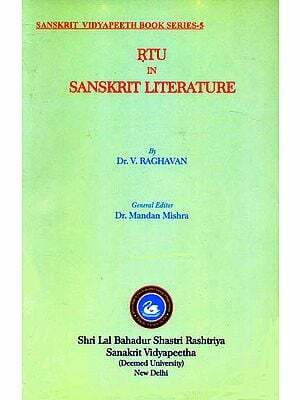 Since Bakdissera had accomplished most of her editing work at the Bhandarkar Oriental Research Institute, the Institute thought it fit—and was glad-to include her edition of the Saradatilaka in its Bhandarkar Oriental Series. 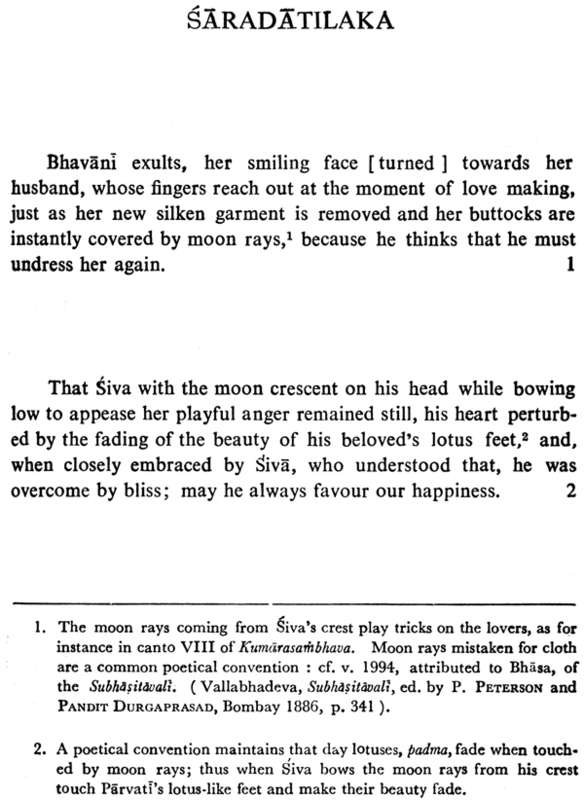 The Sardatilaka is a late specimen of a bhana, a monologue Play in one act performed by a single actor, the vita, who pretends to meet and converse with various characters. 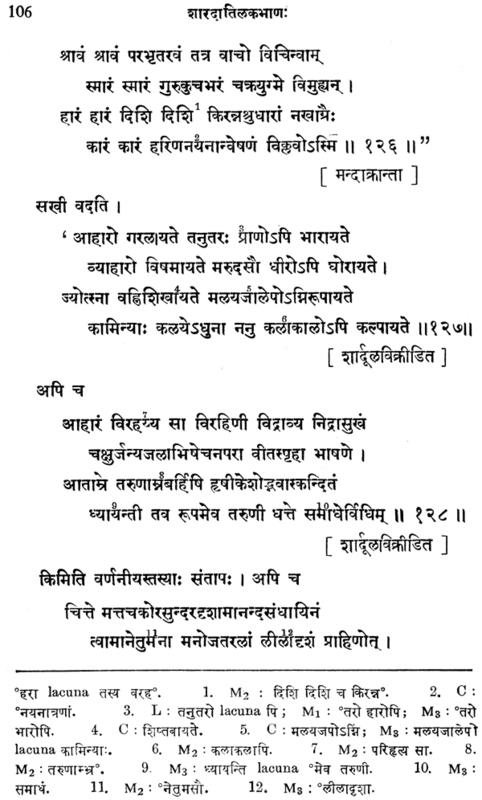 The saradatilaka generally shares the characteristics of the other known bhanas and follows the prescriptions handed down in the dramaturgical textbooks. 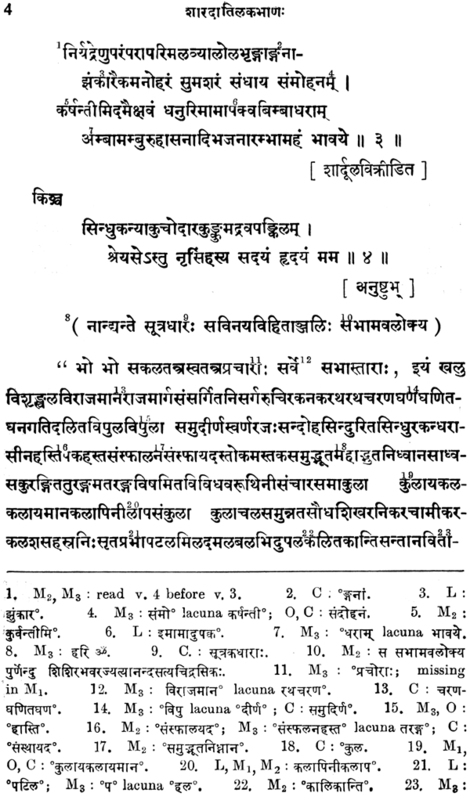 The following passages describing the bhana are quoted from the Natya Sastra, the Dasarupa, and the Sahitya darpana (all later treatises follow these without adding any new elements). 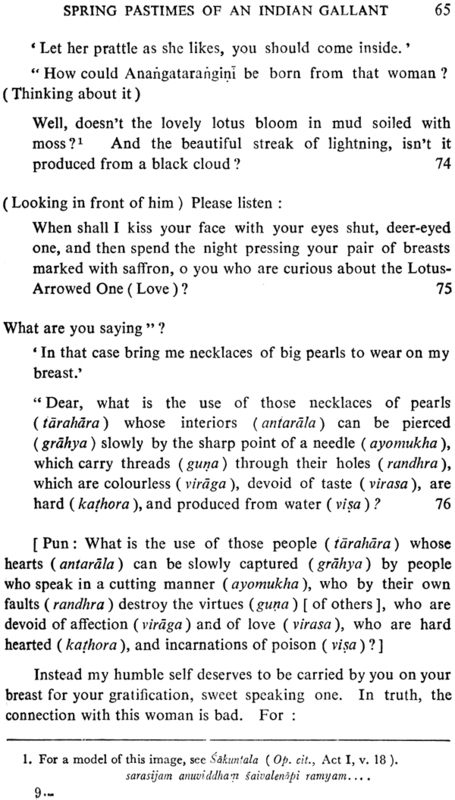 “The Bhana is to be acted by a single character, and is of two kinds: that (with one’s) recounting of one’s own expereice and that (with one’s) describing someone else’s acts. 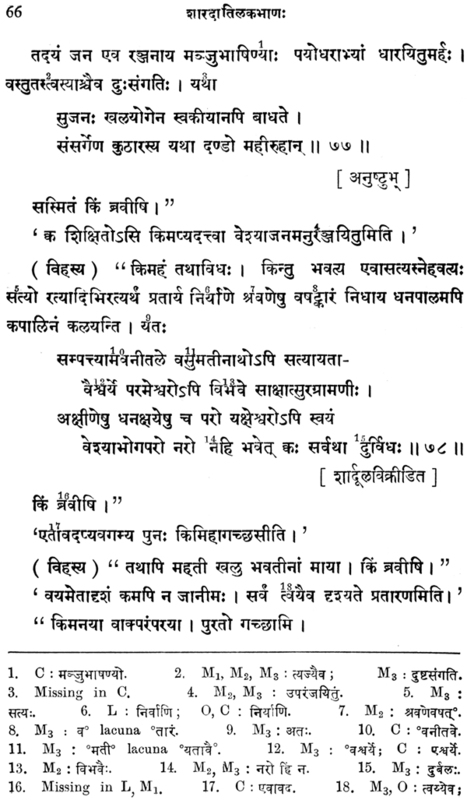 (The Bhana which is to include) somebody else’s words addressed to oneself should be acted by means of replies in course of Conversations with Imaginary Persons (akasabhasita) in accompaniment of (Suitable) movements of the limbs. 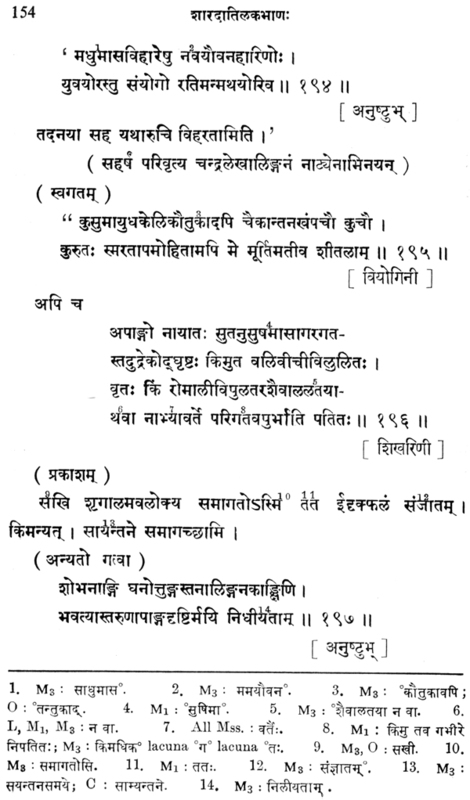 The Bhaba should include characters of rogues and parasites (vita) and treat their different conditions, it is always to consist of one Act, and should include many movements which are to be acted by a rogue (dhurta) or a parasite (vita)”. 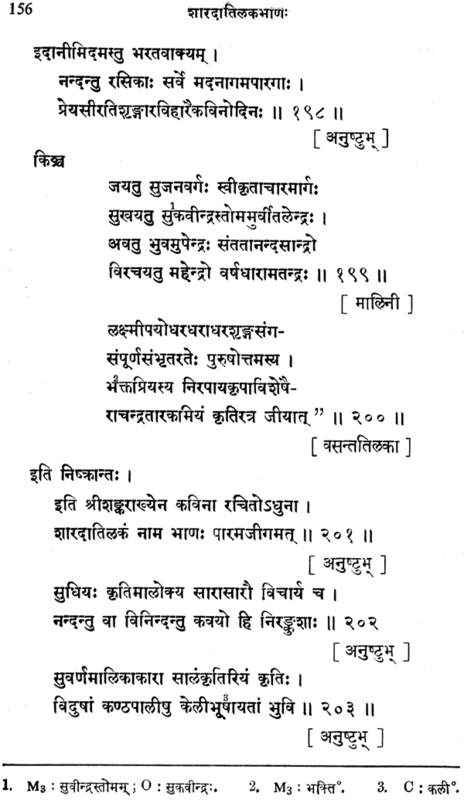 From these texts it appears that the most salient feature of a bhãna is that it is performed by one single character who employs the dramatic device called ãkãabhãsita, lit. ‘speaking to the air’ : the actor addresses some remarks to an imaginary interlocutor whom he fictitiously encounters on a street corner and regularly closes them with the formula kim bravisi what are you saying ? 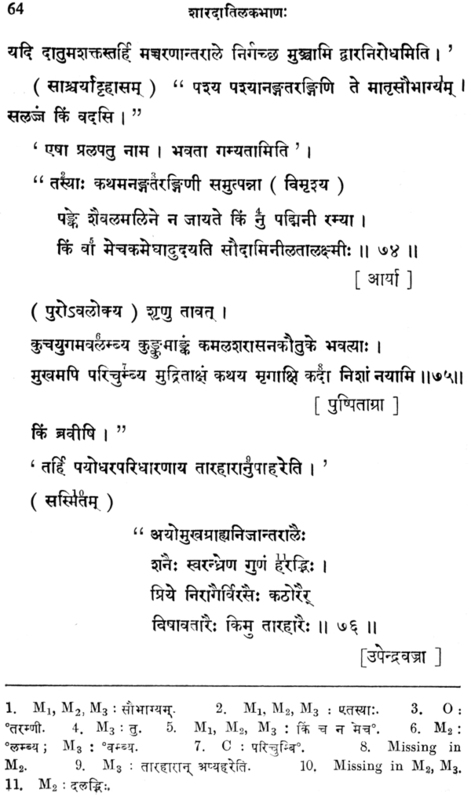 ‘2 this serves to mark the end of his own speech and introduces the reply of the imaginary interlocutor which always ends with iti, the usual word indicating quotation in Sanskrit.